BEST VALUE DOWNTOWN SAVANNAH! $40K under Recent Sales in Building! New Lighting Package & Updates (photos to come soon). 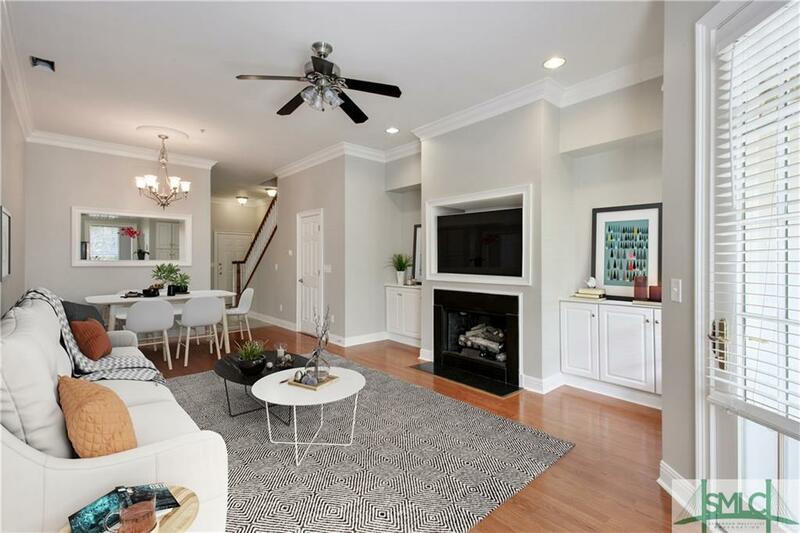 Gorgeous 2BR/2.5BA 1591Sqft 2-Story Condo at The Gardens on Jones INCLUDES Water & Gas w/HOA Fees! 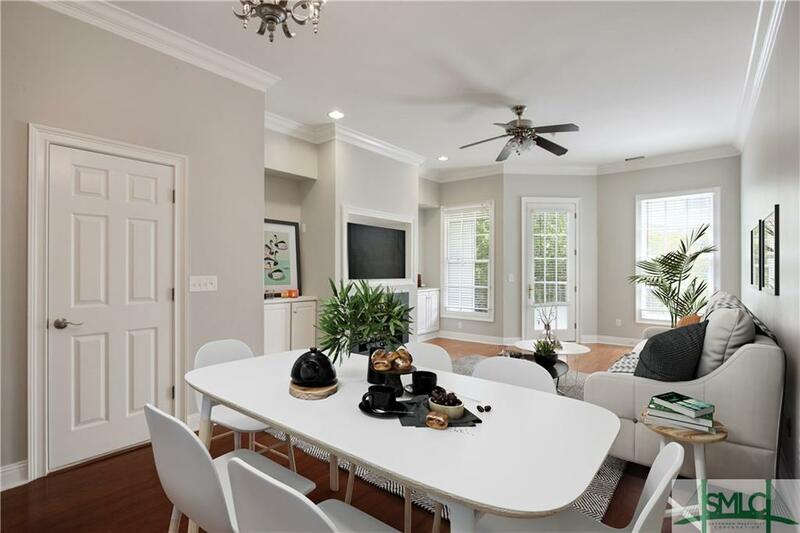 Pretty Gated Courtyard & Greenspace, Gated Underground Parking, Dedicated Storage Unit & Elevator From Garage to Front Door! JUST PAINTED THROUGHOUT! Gray w/White Trim! Soaring Ceilings on Main Floor w/ Large Windows that let in Lots of Natural Light! Blue Pearl Granite Countertops, Stainless Steel Appliances + White Cabinets! Spacious Separate Laundry Room off Kitchen can double as Office Space! Open Living Area, Gas Fireplace & Custom Built-ins! 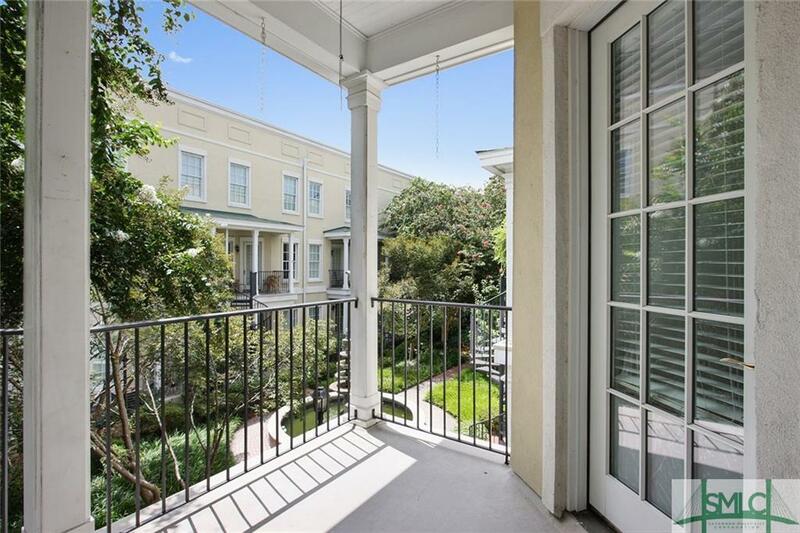 Private Balcony overlooks Beautiful Shared Courtyard & Fountain! Master Suite w/ Double Closets, Linen Closet, Garden Soaking Tub & Separate Shower! 2nd Master w/En-Suite Master Bathroom, Large Walk-In Closet! 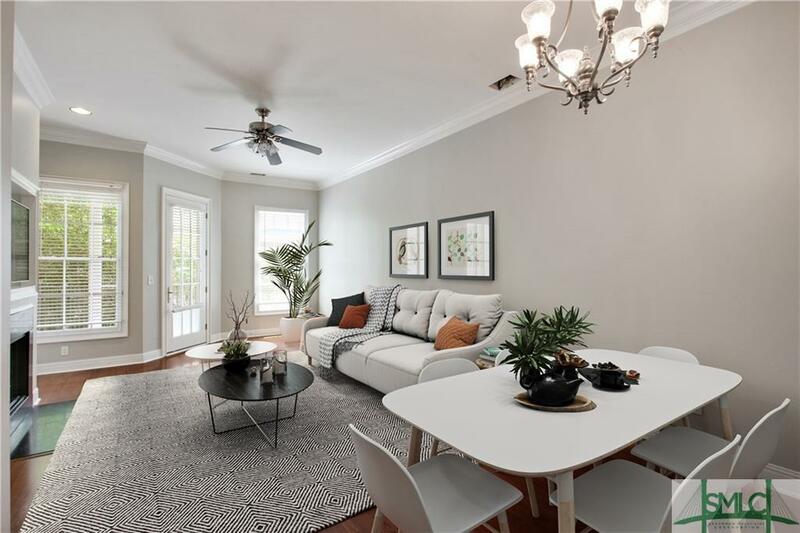 Centrally Located in Historic Savannah walking distance to SCAD, restaurants & 2 min to I-16! Agent related to Seller. Listing courtesy of Jenny Rutherford of Jenny Rutherford Real Estate. © 2019 Savannah Multi-List Corporation. All rights reserved.